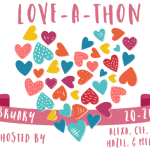 Stay Bookish is counting down to the end of 2017, and counting all the awesome YA books while we’re at it. YA Countdown is a feature series aiming to not just recap the best books of the year, but also to have lots of fun with YA before the year ends so we can look forward to 2018. To kick off our YA Countdown, with 10 days to go before the end of the year, we also have 10 YA books to share. The twist? 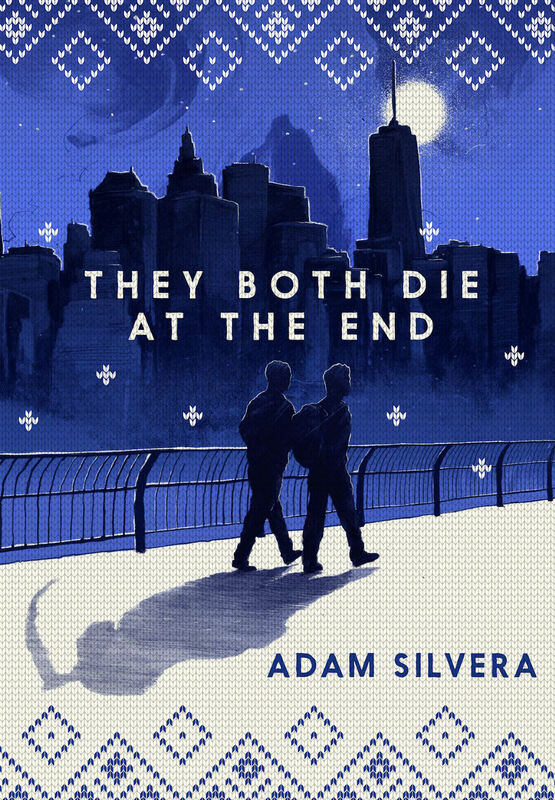 I’ve revamped their covers to look like Christmas Sweaters. Except they’re not “ugly” YA Christmas sweaters– they’re rather cute. I kinda patted myself on the back there, but I just had a ton of fun working on these covers! 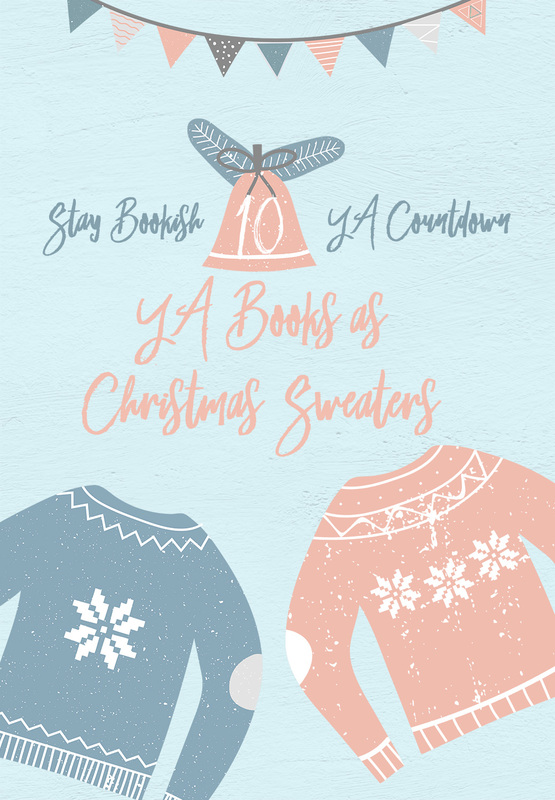 My co-bloggers were the one who came up with the idea of making Christmas editions of YA book covers, but I decided on creating sweater designs because I stumbled upon the awesome Christmas Sweater Effect on Creative Market. 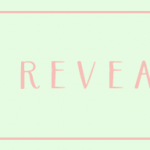 I enjoyed experimenting, and I’m looking forward to sharing more YA Cover revamps come 2018 because my co-bloggers and I have decided to bring back and modify my old Cover Creatives feature. Consider this a preview of what’s to come! 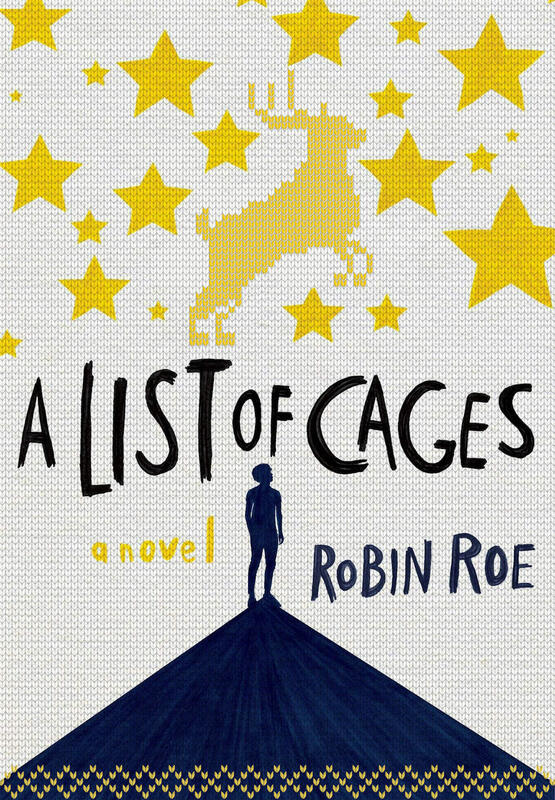 I love the silhouetted cover of A List of Cages and I’ve decided to add some more flair (meaning a random reindeer) to it. I’ve yet to read Robin Roe’s book but I’ve heard so many great things. I definitely plan to grab a copy when I can! What’s cuter than a Christmas sweater? A couple Christmas sweater! 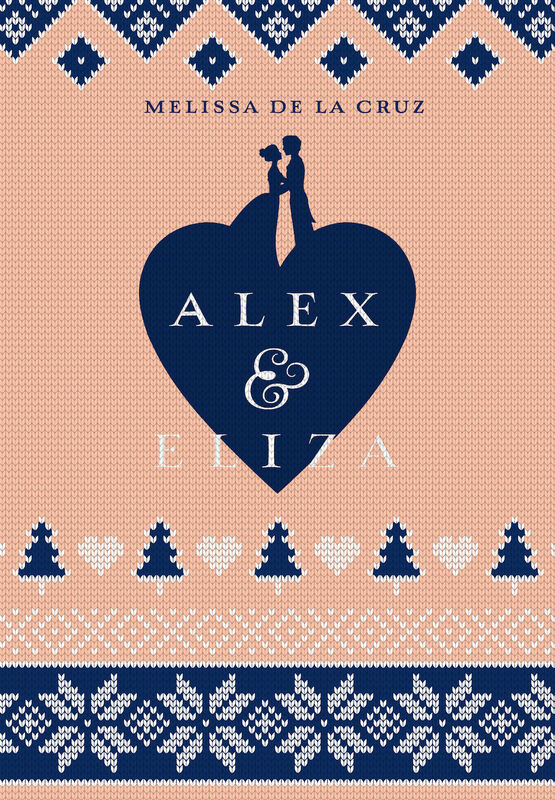 I can totally imagine Alex & Eliza wearing a couple sweater design of their book. Who knew a spy book could totally work as a Christmas Sweater? 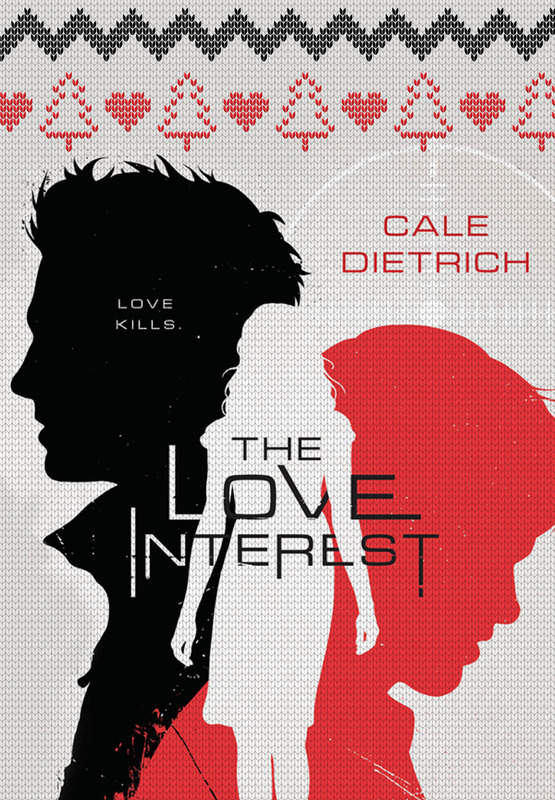 At first, Cale Dietrich’s debut novel looked to cool and badass to be a sweater, so naturally, I added a pattern of Christmas trees and hearts. 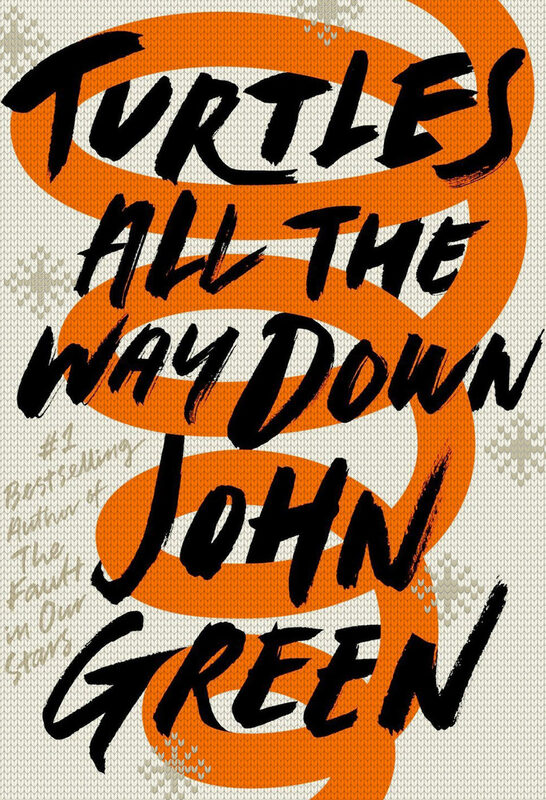 Though, Turtles All The Way Down was one of my most awaited YA books this 2017 and I bought a copy as soon as it was released, I haven’t read it yet. I’m so freaking excited about this anthology. Several friends have read this one early and said it lives up to the cute part of the title, so I had to make a cute Christmas sweater out of it. 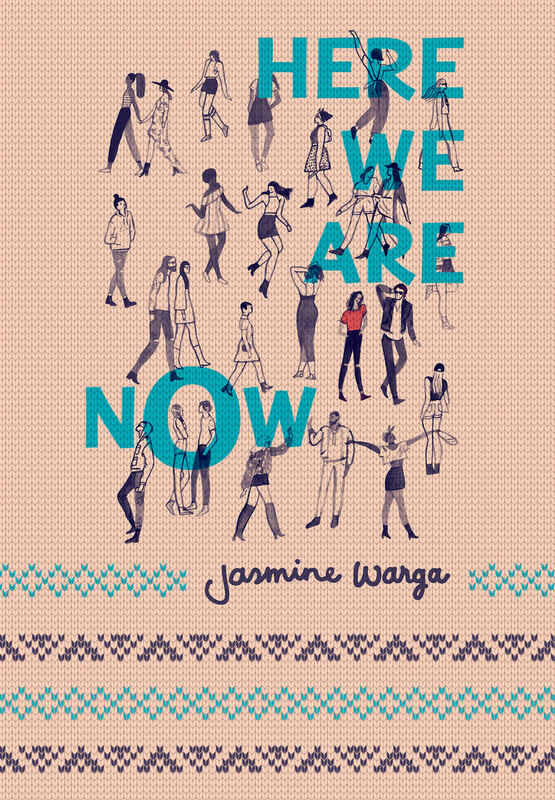 I fell in love with Here We are Now’s book cover the first time I saw it, and then later on fell in love with the book when I read it. 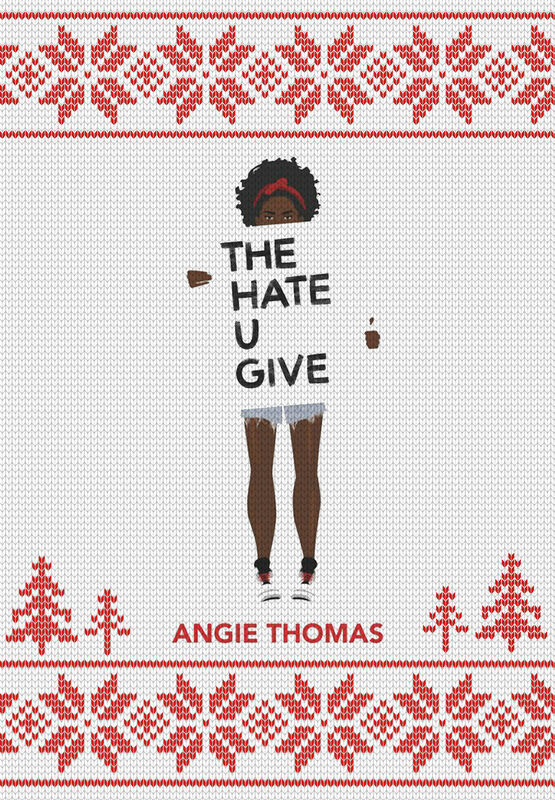 With all the success The Hate U Give has had this year, it deserves all the special editions, including a Christmas Sweater version! Seriously though, this book was amazing and I’m so hyped for the movie. I didn’t think it would be easy to make this one into a Christmas Sweater, but I had to try for Mateo and Rufus. Love those boys so much! Of course I wouldn’t miss making a Christmas Sweater for the 2017 book that stole my heart! 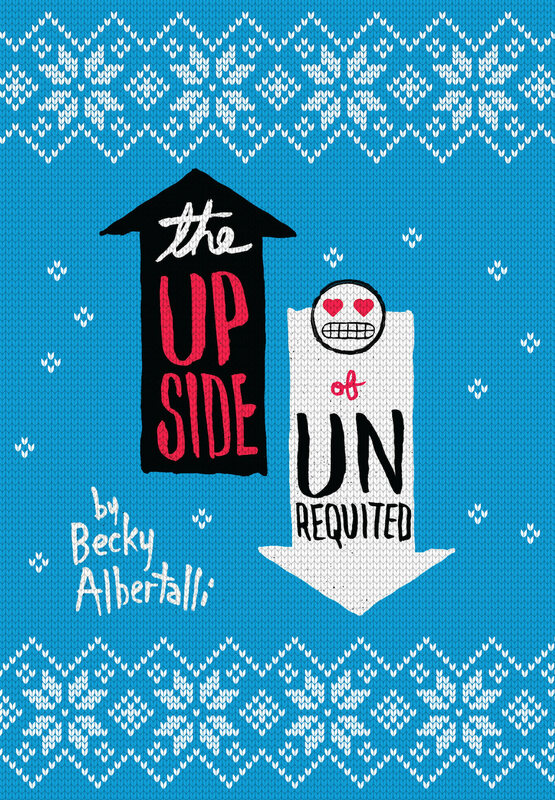 The shade of blue of the background of Upside’s cover makes such a great color for a Christmas sweater! Which Christmas sweater would you wear? I’m SO happy you like them, Tasya! Those two are my faves as well! Such a fun idea and I love how you turned them in to sweaters! I would totally buy those covers! It really was such fun to work on these. Thanks so much, Trish! 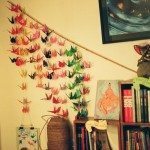 Ahhh I love this idea! So cute!!! THIS IS SUCH A BRILLIANT IDEA. I LOVE THEM ALL SO MUCH! *_* I’d totally wear these!! YAY, Kyra! Thank you! Book Christmas sweaters > regular Christmas sweaters, amirite?? The Upside of Unrequited as that is the only one I’ve actually read. But they are all so cute. Great idea! This is SO fun!!! I love the first cover especially, but I wish YA book Christmas sweaters were a real thing so I had something to wear to a christmas sweater holiday party- I’d totally buy these! These Christmas sweater designs are so adorable! I would most definitely wear these! They’re really cool! I think Here We Are Now is the best. It worked so well! Wow, Turtles All the Way Down was born to be turned into a Christmas sweater. I can’t believe it took this long for all of us to realize that! The other designs are equally lovely, and if you ever decide on selling them as actual sweaters, I’ll be the first in line. Ahhhhh. This is beautiful! 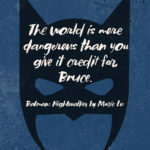 I wish you to have my own sweaters inspired with my favorite fantasy reads! These are so good! I love it. meet cute looked amazing as a Christmas sweater!! Heyyyy. 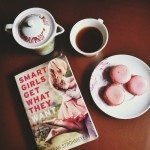 Waiting to read all these books. So thank you for this list. 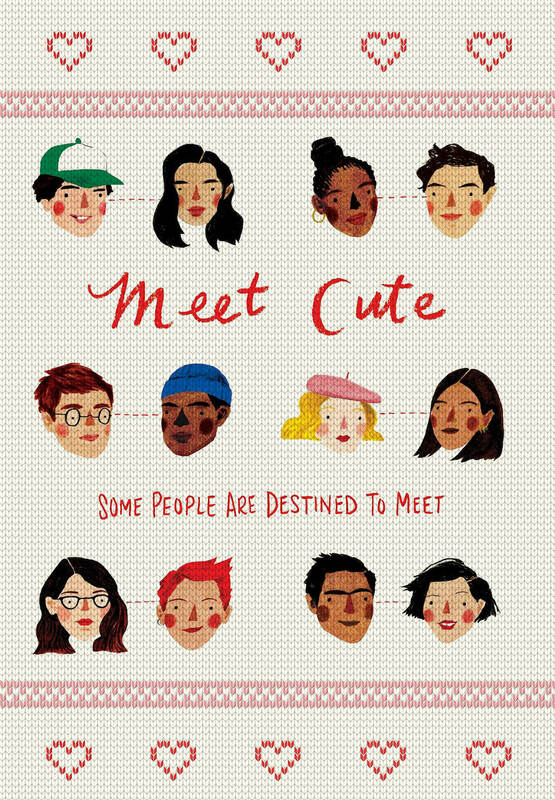 The Meet Cute one is adorable! I wish I could wear Christmas sweaters but it’s summer where I am so I’d boil! these are too cute! i just bought the kindle editions of Upside and THUG so I’m excited to read them and meet cute. This is amazing. 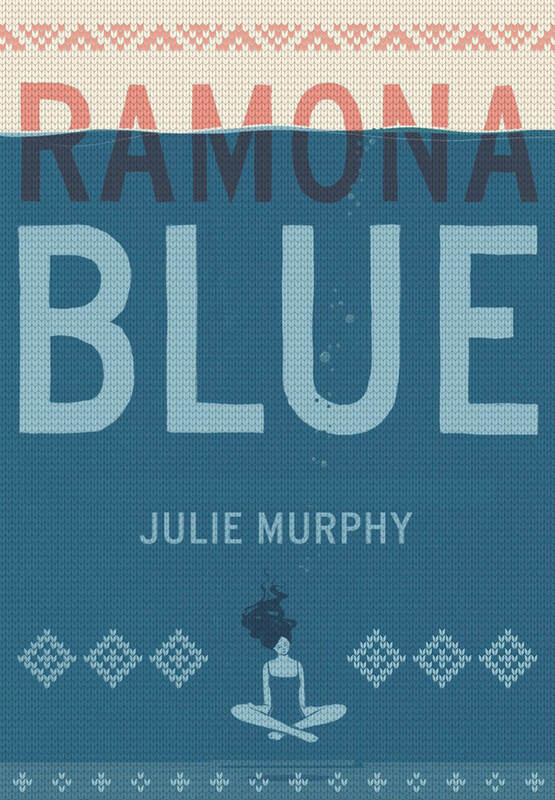 I would love to try this with local book covers, especially with children’s books. This is utterly adorable! Love it!